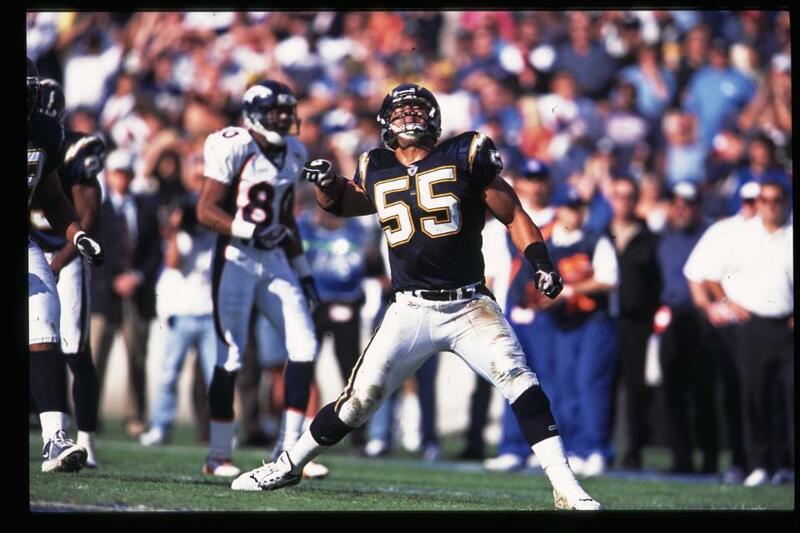 The family of the late Chargers linebacker Junior Seau opted out of a proposed settlement over concussion litigation with the National Football League and will pursue their own claim, their lawyer said Wednesday. 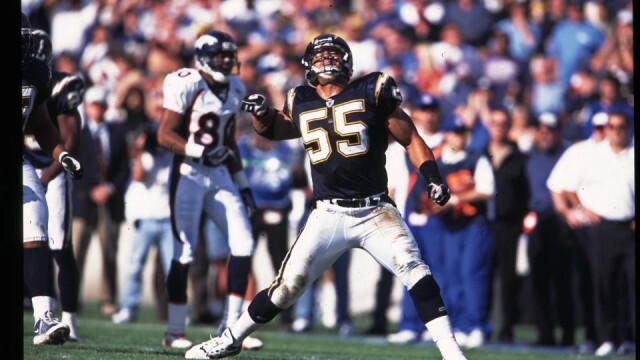 The family joined the lawsuit filed by more than 4,500 former players after Seau shot himself in May 2012 in his Oceanside home. His son said the 20-year NFL veteran suffered from wild mood swings, irrationality, forgetfulness, insomnia and depression that got progressively worse over time. The listed plaintiffs on the Seau lawsuit are Seau’s ex-wife, Gina; their children Tyler, Sydney, Jake and Hunter; and Bette Hoffman, trustee of his estate. Several other plaintiffs have also rejected the settlement, which was reached in July and given preliminary approval by U.S. District Judge Anita Brody in Philadelphia. It would remove a cap on the overall amount of money the NFL would have to pay out. Damage amounts awarded to individual retired players would be based on their age and physical condition. He contended that the NFL “hid and misrepresented” the serious risks associated with concussions from players and their families for decades. The lawyer said he hopes the court will move forward with the Seau case as soon as possible.